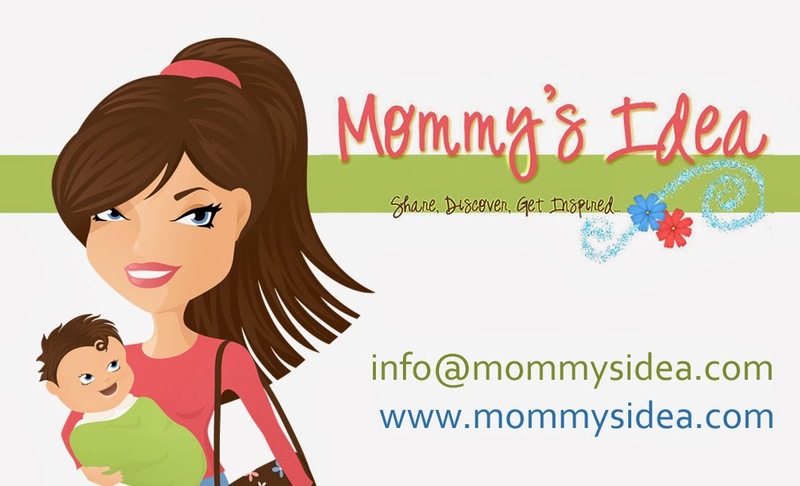 Mommy's Idea: Win a Kids’ Dress from Shabby Apple! Win one of the dresses below! Contest ends at 11:59 PM EST on Tuesday, March 29, 2011. I'd love to win the Gumballs dress for my daughter. must. have. not your mama's mumu! the cutest dress EVER! my daughter would like the not your mama's mumu one! This is a fantastic giveaway thanks for hosting it. I like the Not-your-mama's-mumu the best. I love the recital dress in the pre-teen section! i love the Pink Panther!! :) totally adorable. I like the GI Jane. I like the Not Your Mama's Mumu! I like the Sierra Nevada dress for myself, and the Not your mama's mumu. I'm a google follower! I would love to have the gumball dress for my daughter. Thank you! I like the Fields of Gold dress. I like the 45 words per minute dress, because it's easy care. I love all of their dresses but out of the choices I would choose, not your mamas mumu!! email subscriber and i would choose the creamsicle! I like Not Your Mama's Mumu...very cute, thanks.